Seriously we do. 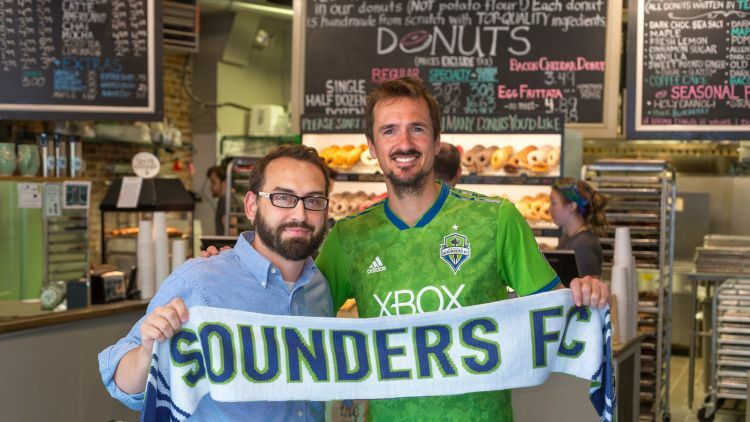 We’ve always seen Portland as a friend, not foe. It’s another port city on a real body of water, not a river. There is a hip donut store, tons of breweries, some neat bridges, cool vegan restaurants and indie music stores. Portland is amazing. We love it there. Portland, Maine. 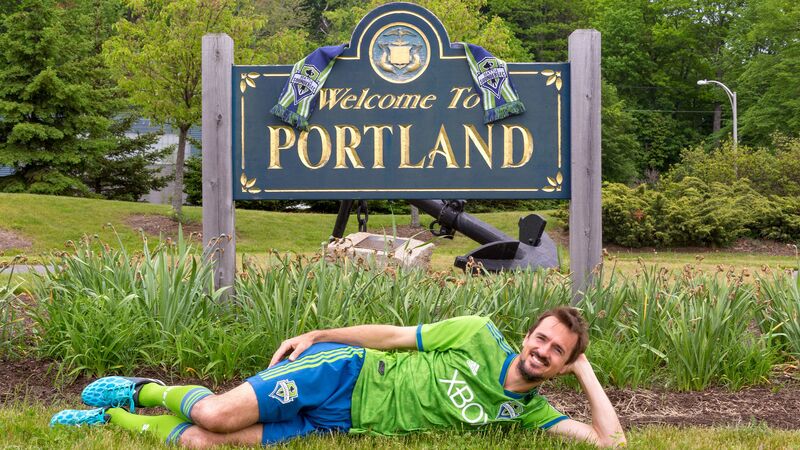 The only Portland that matters. 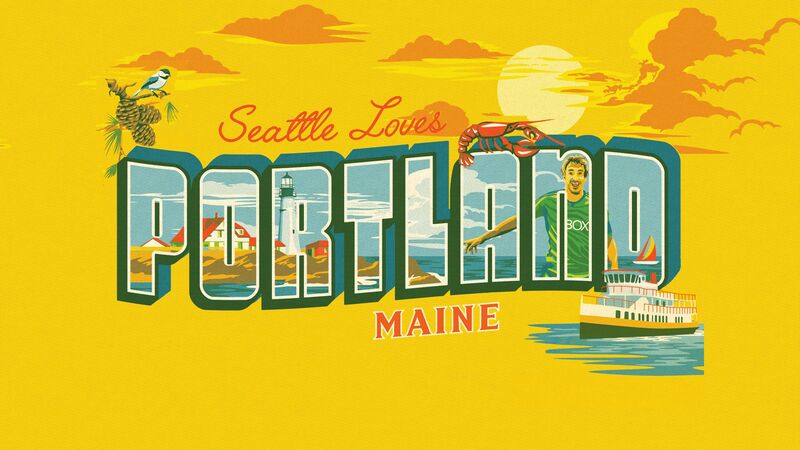 The first and very best Portland in the world! 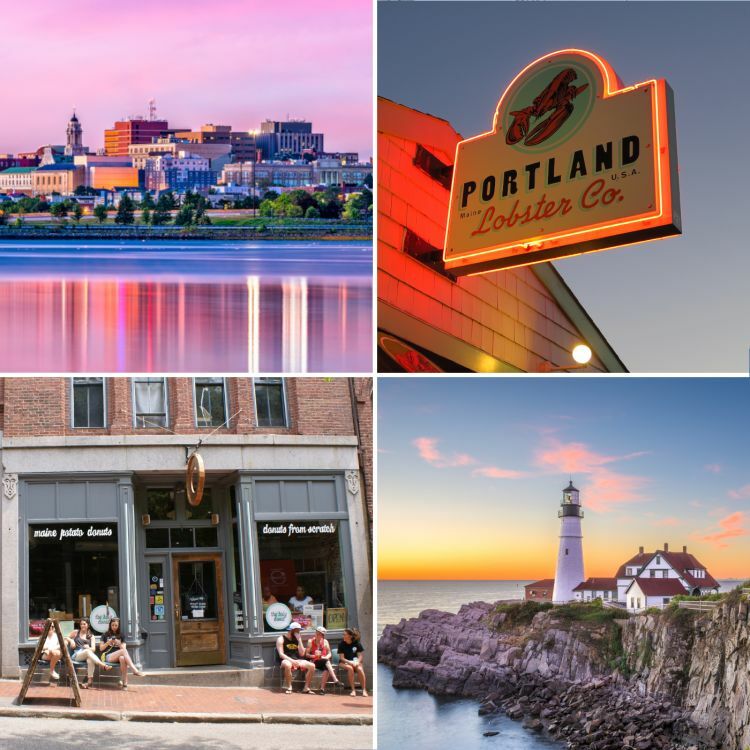 Portland, Maine is so incredible that another U.S. city out west decided to adopt the same name. 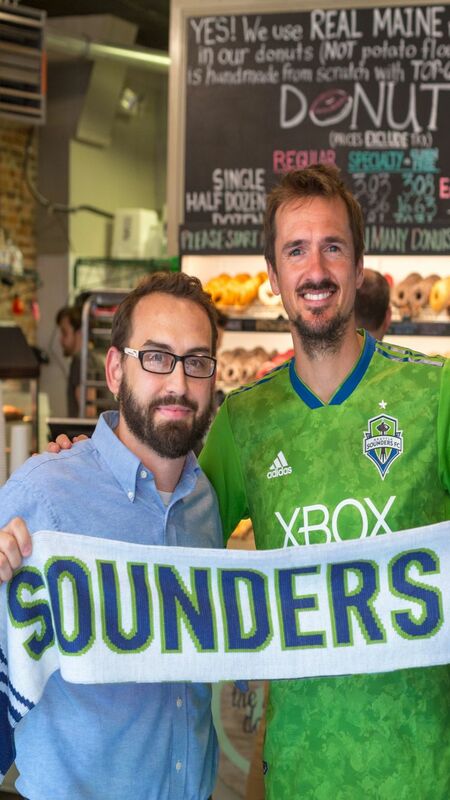 A sequel can never live up to the original, but hey, the other Portland is used to living in the shadows of a big brother. In 1843, William Overton and Asa Lovejoy were exploring down the Willamette River and discovered a new plot of land. Overton decided to sell his half of the land to Francis Pettygrove, who was originally from Maine. 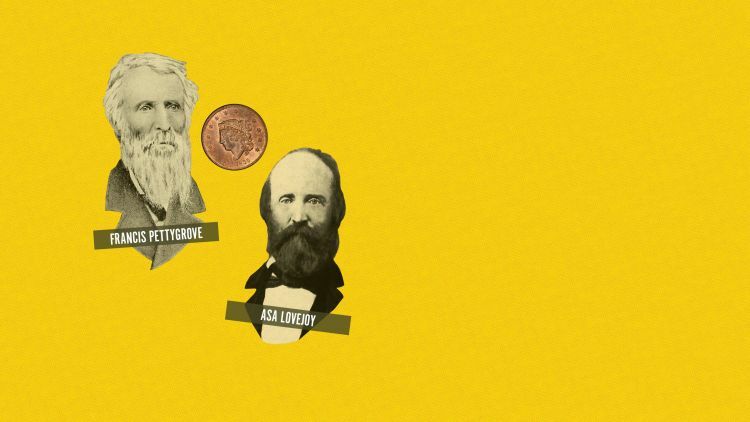 Lovejoy, a Boston lawyer, and Pettygrove flipped a coin for the naming rights in 1845. 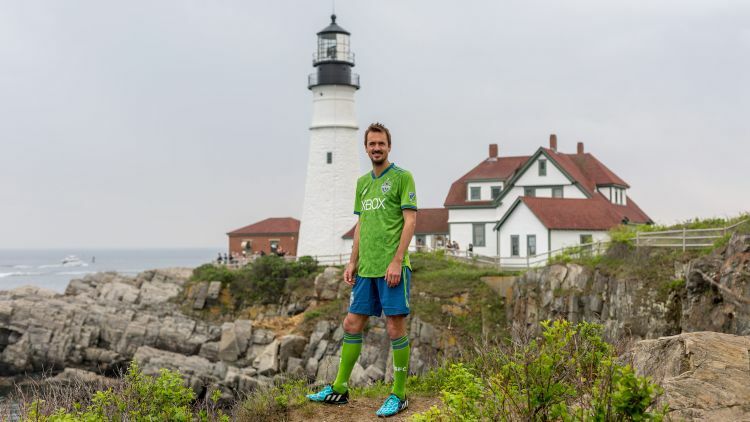 When Pettygrove won, he named the new settlement Portland, after the first and best Portland in the world. 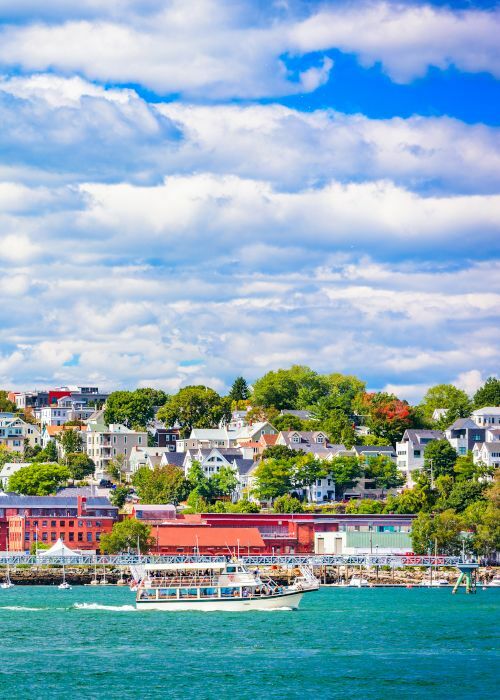 Portland, Maine: The very first Portland in the United States. 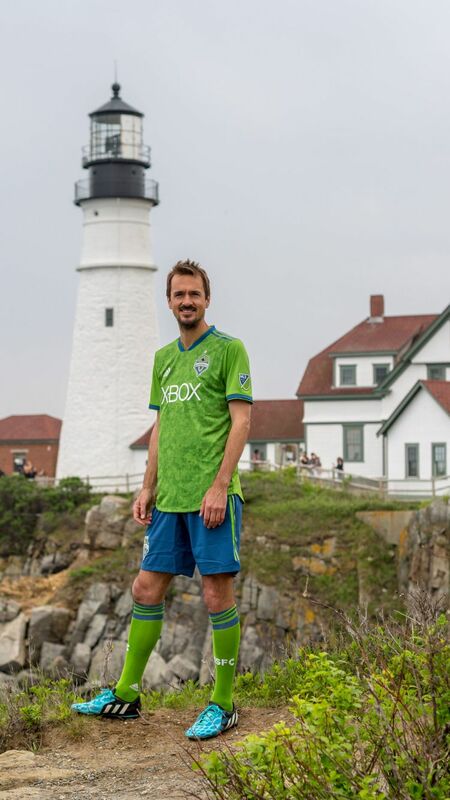 Apparently, another Portland exists, too. 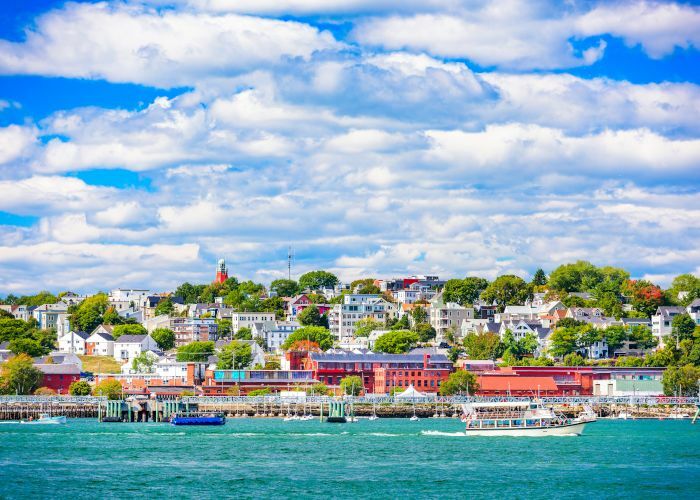 Portland, Maine: Nestled on a scenic harbor. 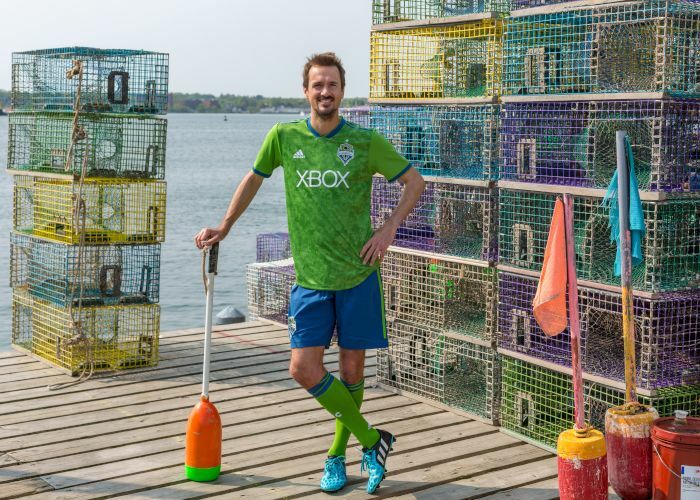 The other Portland is on a polluted river. 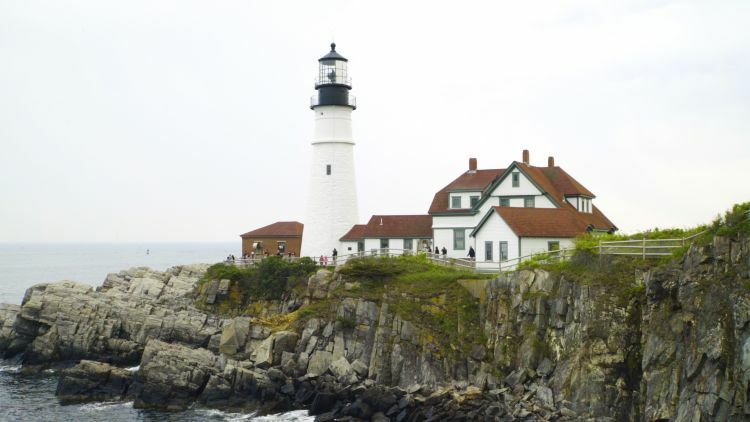 Portland, Maine: Over 700 acres of parks. The other Portland settled for the world&apos;s smallest park. 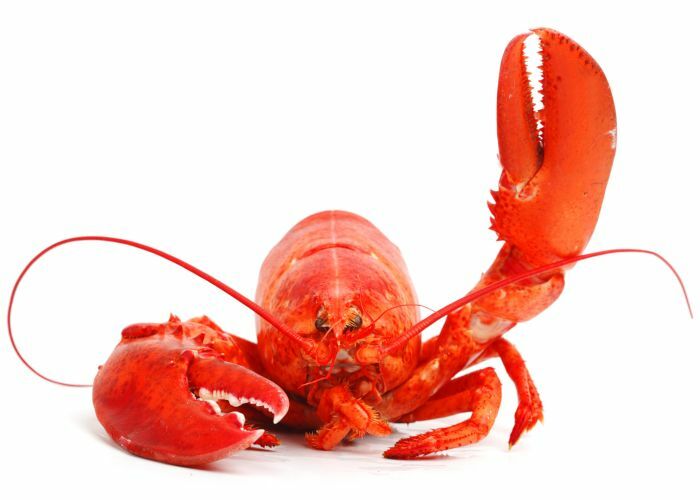 Portland, Maine: Famous red lobsters. 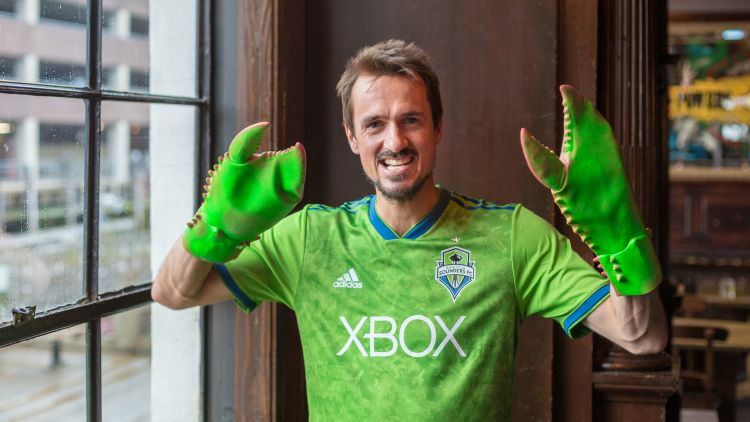 The other Portland has huge swamp rats. 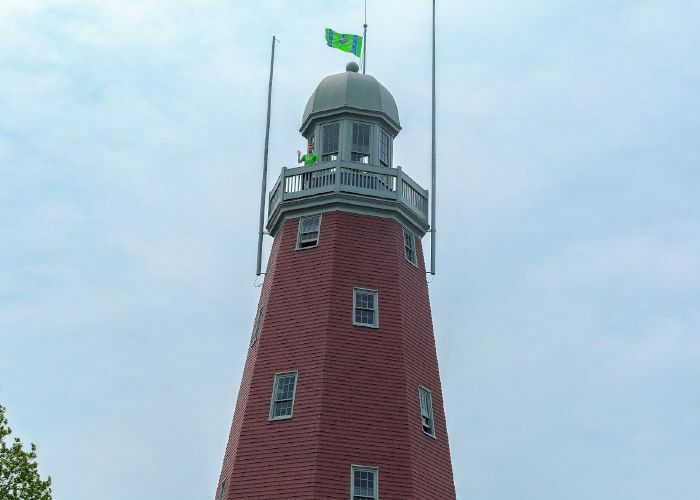 Portland, Maine: Farmer&apos;s Market is in the fresh air. The other Portland&apos;s farmer&apos;s market is crammed under a bridge. Portland Maine: A 56% chance of sunshine a year. 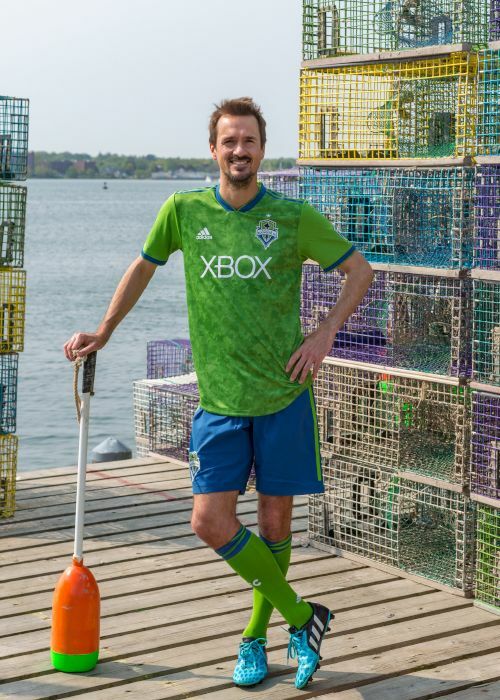 The other Portland only has a 52% chance. 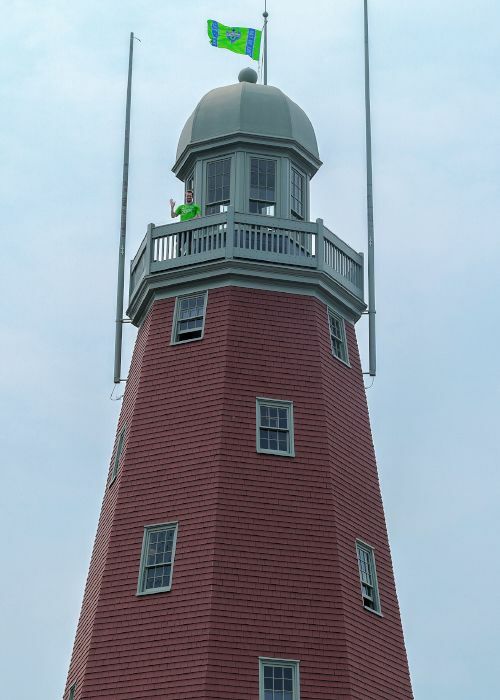 Portland, Maine: Portland Observatory is the last wooden signal tower in North America. 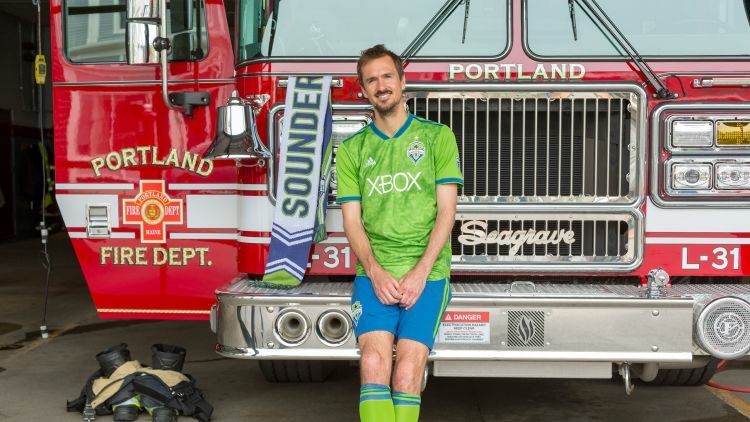 The other Portland pays a guy to cut wood at soccer games. Portland, Maine: Bissell Brothers Brewery features a maple porter. 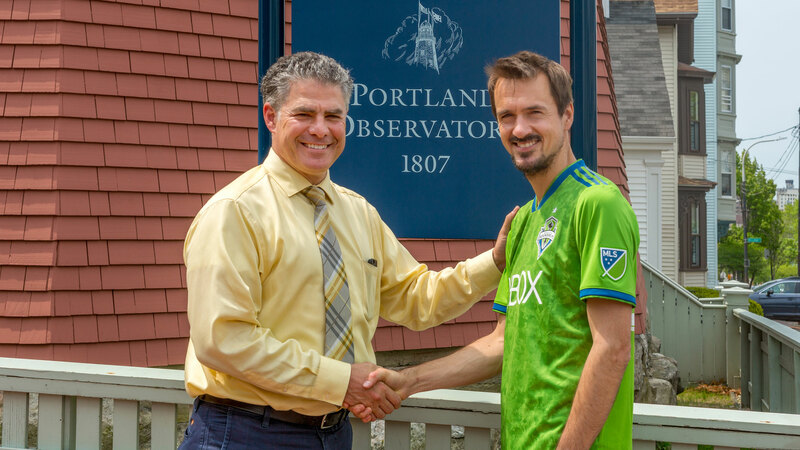 The other Portland no longer has its Porter. Portland, Maine: A minor league baseball team, the Portland Sea Dogs. The other Portland has a soccer team that plays in a minor league baseball stadium. 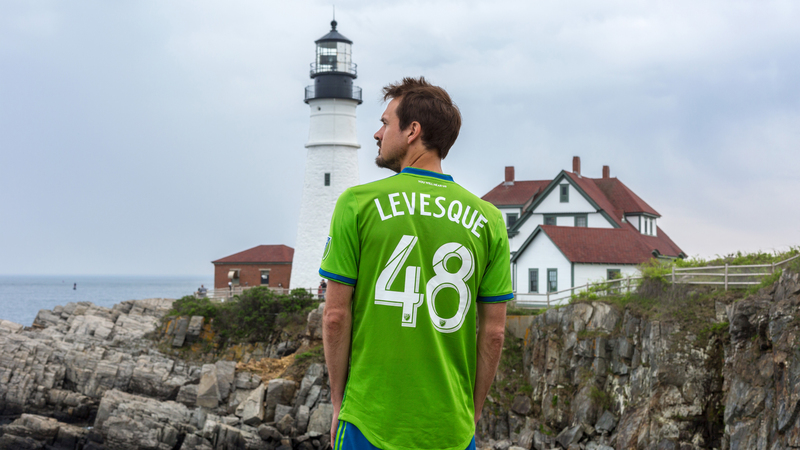 Roger Levesque is from Portland, Maine. 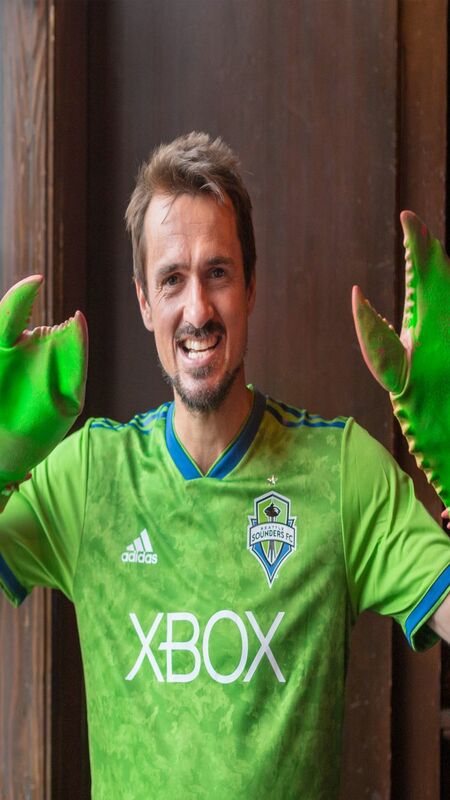 Roger Levesque now resides in the heads of the people in the other Portland. 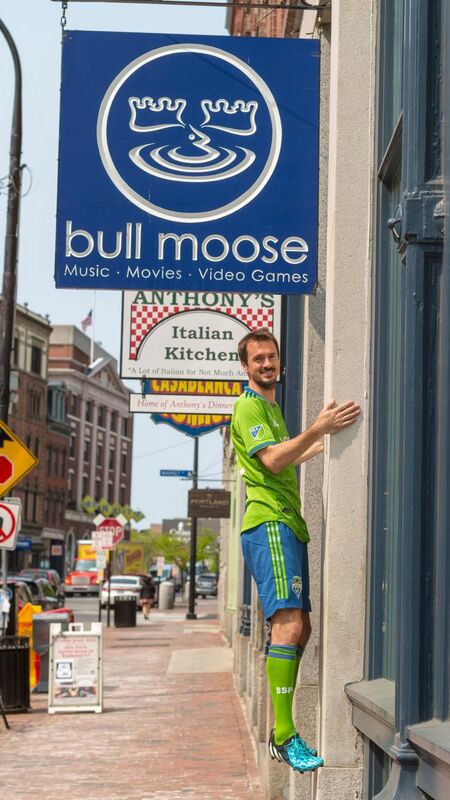 Seattle Loves Portland. 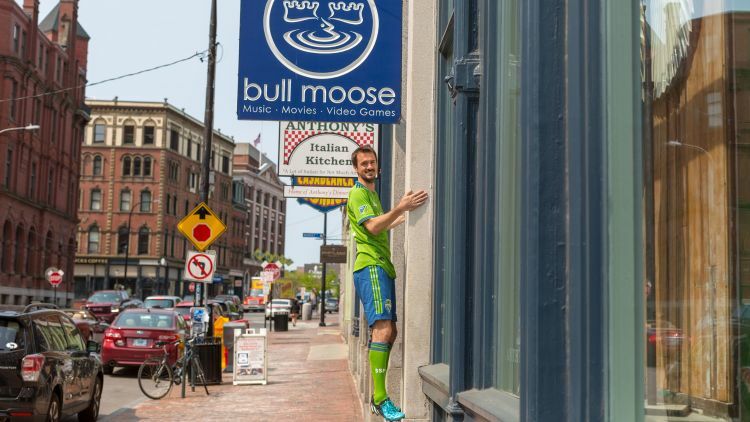 The people of Portland love Seattle, too. From organic farmers, to their local shops and TV personalities. From the sports teams to the mayor himself. 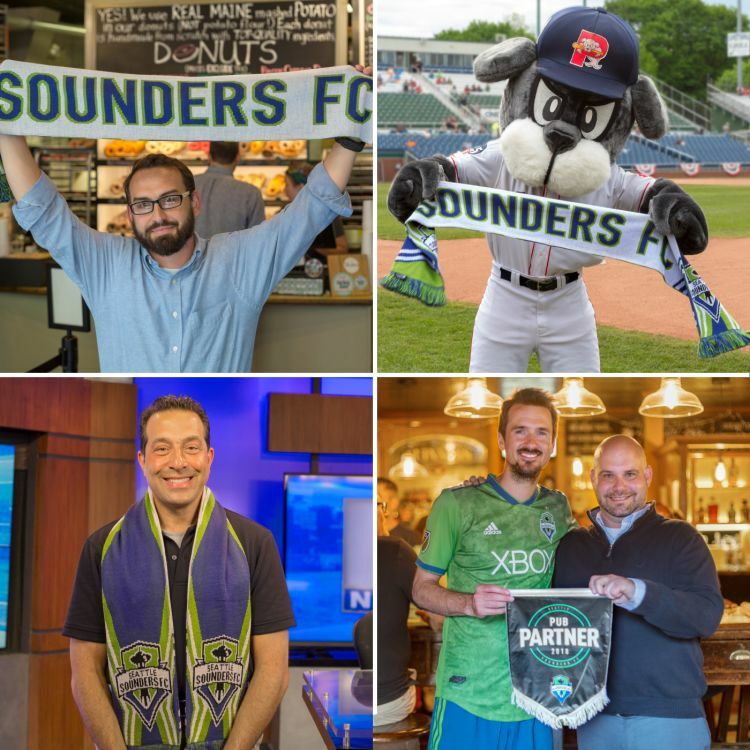 The very best people in the world come from the very best Portland. Portland, Maine.